Synopsis: Blood of the Celts brings together genetic, archaeological, and linguistic evidence to address the often-debated question: who were the Celts? What peoples or cultural identities should that term describe? And did they in fact inhabit the British Isles before the Romans arrived? Author Jean Manco challenges existing accounts of the origins of the Celts, providing a new analysis that draws on the latest discoveries as well as ancient history. Review: I honestly don’t know if I should be reviewing this book or not. By the end of it I was just skimming the chapters than reading the round up of important points at the end of each chapter. 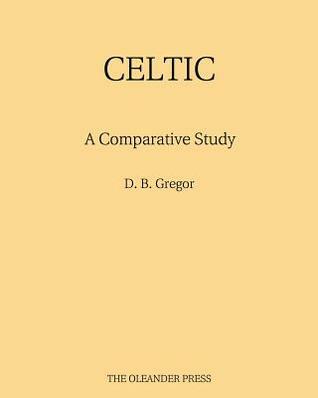 I felt like the author sometimes jumped to conclusions without really explaining their train of thought and the whole book felt at times like a compilation of what other disciplines said about parts of European pre-history without any real tie into to how that effected the Celtic culture. Pages: 263, including Index and Bibliography. Synopsis: The term ‘Dark Ages’ was coined to describe a period which was seen as a period of anarchy and violence, following the collapse of civilisation. Recent discoveries by archaeologists and historians have, however, radically altered this traditional view of the Dark Ages, and the period is now seen as one of innovation and dynamic social evolution. This book reconsiders a number of traditionally accepted views. It argues, for example, that the debt of the Dark Age Celts to Rome was enormous, even in areas such as Ireland that were never occupied by Roman invaders. It also discusses the traditional chronology suggesting that the date of ‘AD 400’ usually taken as the start of the ‘early Christian period in Britain and Ireland now has comparatively little meaning. Once this conventional framework is removed, it is possible to show how the Celtic world of the Dark Ages took shape under Roman influence in the centuries between about 200 to 800, and looked to Rome even for the immediate inspiration for its art. Such questions as the extent of British (that is, Celtic) survival in pagan Saxon England, and the Celtic and Roman contribution to early England are considered. Review: Honestly, I’ve read so many “old/out of date” books lately that I was settling down to another “been there and learned that”. I was pleasantly surprised though. Sure this book did have an element of “been there and learned that” but there are also some “Oh, huh, interesting” and “oh, huh, so that is why people these days assumed it was like that” elements too. Over all I think that the Laings wrote an easy to read and follow book, telling the reader about a period in Britain and Ireland that the rest of the classical world called the Dark Ages. The book itself was organised very well, and it is very easy to find things that you want to find just by skimming to relevant chapters and sections because they were so clearly labeled, or by going to the Index. They showed that in Britain and Ireland it was hardly the Dark Ages, and along the way you get to know how some interesting archaeology was done and by whom, and how some antiquarian societies came into being and how they became so much more than just amateur hour.The bibliography was also pretty interesting and extensive. 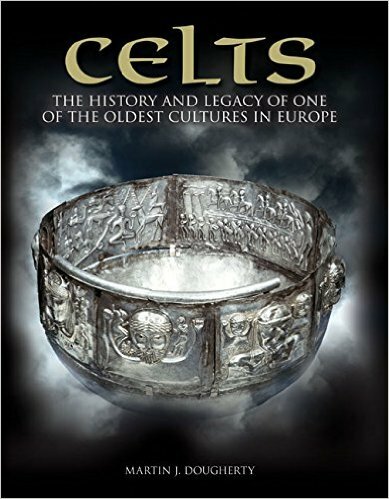 Review: This book talked about the history of the Celts, starting from the origins up to the Hallstatt period. It also gave an overview of the history as a whole in the beginning, with linguistic and archeological analysis. For me this was an interesting read. It too me a while to get through it mainly because it was old and a translation from a French text; so at times it felt awkward and some of the terms used for the time periods were a bit confusing because there were no dates attached to them for reference. So why did I find this interesting? 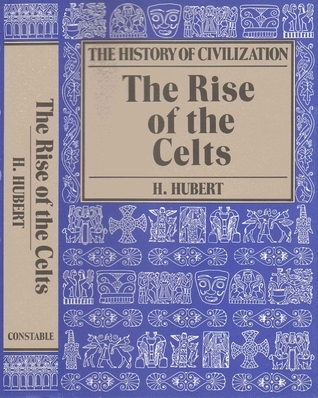 I liked the parts of the book where the author discussed the current (1934) hypotheses on the origins of the Celts, and I liked comparing how different (or similar) they were to the current hypotheses on the same subject. Review: This is part two of the series on the Celts. 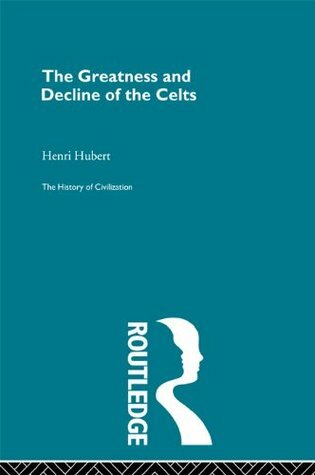 The book picks up where it left off from the previous one and takes us up until the decline of the Celts after the Roman conquests. For me, part three of this book was where it was all at. It talks about the social and political structure of the Celts. I found the discussion on some concepts like reciprocity totally fascinating. Of course I should say that the author in this part of the book kept talking about the “unity of the Celts”, which was annoying because the author had previously made an effort to differentiate between the continental and insular Celts. So would I recommend these books? Yes, with the following caveats. Don’t read them if you are just starting out, they are definitely not for the beginner. Keep in mind that the author favours the hypothesis that says the Celts came from Gaul, and everything is about France. Be prepared to be a little confused on some of the period names. Pages: 221 including an index, notes and suggested readings, a pronunciation guide, a glossary of Gaulish words, a timeline and some black and white pictures. Early in the first century B.C. a Greek philosopher named Posidonius began an ambitious and dangerous journey into the little-known lands of the Celts. A man of great intellectual curiosity and considerable daring, Posidonius traveled from his home on the island of Rhodes to Rome, the capital of the expanding empire that had begun to dominate the Mediterranean. From there Posidonius planned to investigate for himself the mysterious Celts, reputed to be cannibals and savages. His journey would be one of the great adventures of the ancient world. Posidonius journeyed deep into the heart of the Celtic lands in Gaul. 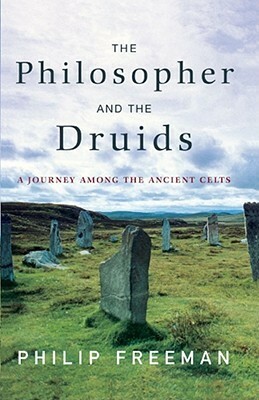 There he discovered that the Celts were not barbarians but a sophisticated people who studied the stars, composed beautiful poetry, and venerated a priestly caste known as the Druids. Celtic warriors painted their bodies, wore pants, and decapitated their foes. Posidonius was amazed at the Celtic women, who enjoyed greater freedoms than the women of Rome, and was astonished to discover that women could even become Druids. Posidonius returned home and wrote a book about his travels among the Celts, which became one of the most popular books of ancient times. His work influenced Julius Caesar, who would eventually conquer the people of Gaul and bring the Celts into the Roman Empire, ending forever their ancient way of life. Thanks to Posidonius, who could not have known that he was recording a way of life soon to disappear, we have an objective, eyewitness account of the lives and customs of the ancient Celts. I want to start with what I enjoyed from this book. It was a good refresher, and the writing was very readable and very engaging. I loved that the author wrote this from the perspective of Posidonius. Unfortunately, we don’t really know much about what Posidonius would have done or how he would have done it because his writings only survived in fragments in other people’s writings. What I didn’t like was that it was full of “may have, could have, must have”. The writer did however, take us on a journey from the beginning of the Celts until their “end”. He talked about the history, the social structure of the Celtic tribes, their warriors and kings, their feasts and their women. I’d consider this a great introductory book or a refresher for the fully versed.